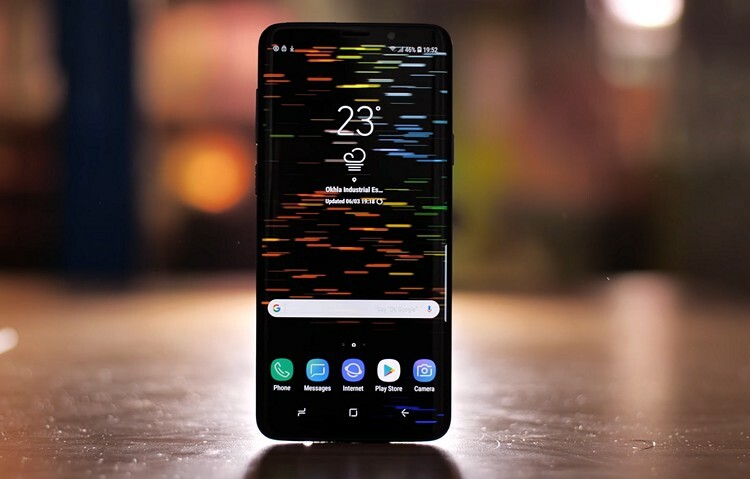 After its Galaxy S9 and S9 Plus were criticized in some quarters for being repetitive in terms of their design language, Samsung is reportedly planning a complete design overhaul for its next-gen Galaxy S-series smartphones. Speaking to the Chinese media, the CEO of the company’s mobile division, DJ Koh, reportedly claimed that the Galaxy S10 devices will have ‘very significant’ design changes when compared to its predecessors. Koh also mentioned that the Galaxy S10 will be offered in ‘amazing’ colors, but didn’t get into any specifics about what exactly fans and potential customers can expect from the upcoming devices. It may be recalled that the Galaxy S9 lineup is a relatively minor upgrade over the S8-series in terms of design and overall looks, although the S9+ came with a dual camera option at the back. 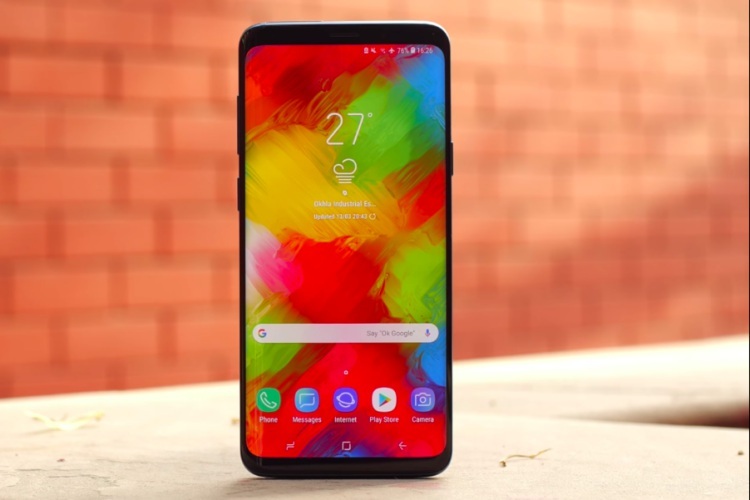 Recent leaks have suggested that Samsung could launch three variants of the Galaxy S10, which would include a Plus and a Mini variant. While the former is rumored to come with a triple-camera setup at the rear, the latter is rumored to sport a more traditional dual-cam module at the back and a single front camera. There’s also talk about a possible 5G variant of the Galaxy S10, while other leaks claim they will ship with curved ‘Infinity Displays’ like their predecessors. Reports have also suggested that the Galaxy S10 lineup could have 3D camera technology on the front like the recent iPhones, and are also rumored to come with an in-display fingerprint scanner like a number of recent Android devices. Do note that much of the reports about the Galaxy S10 are still unconfirmed rumors that cannot be independently verified at this stage. In any case, there’s still some time to go before the Galaxy 10 is launched and the final specifications could still change.